Arwood Joinery are a joinery company based in Dublin, working with all types of clients, domestic, commercial etc. We are carpenters by trade and have a wealth of experience in the industry. 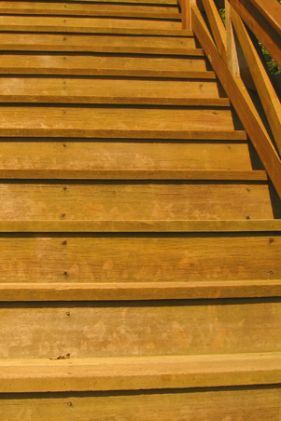 We work on all things timber, including stairs, doors and much more. Everything is made to suit you and fitted by our expert team. We use traditional techniques combined with more modern approaches to ensure that work is carried out fast, whilst still being unique. To arrange for a quotation – simply call us today. There are a huge number of woods to choose from, as well as a whole range of stains and paints than can be used to enhance the wood. If you have a specific idea in mind, let us know, we will help you make it a reality. 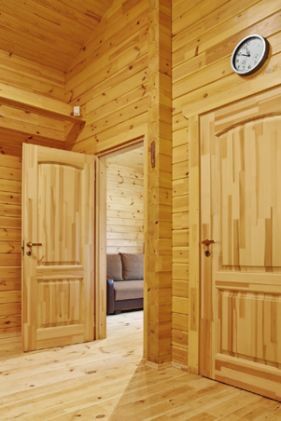 Our expert team can also offer aftercare advice on how to get the most out of your timber products. 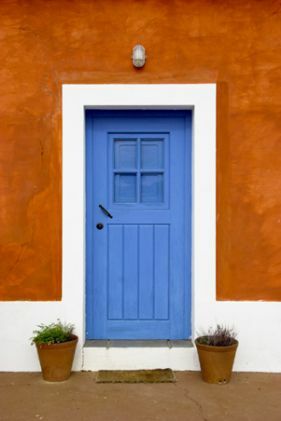 With proper care, your stairs and doors can last for years. Arwood Joinery can help bring your ideas to life!